Parkland and wood-pasture is a priority habitat for conservation under the UKBAP. Many of the larger areas of wood-pasture and parkland are designated nature conservation sites due to their significance for invertebrates, lichens and other dependent wildlife. We have extensive experience in surveying sites such as these and producing long-term management plans. 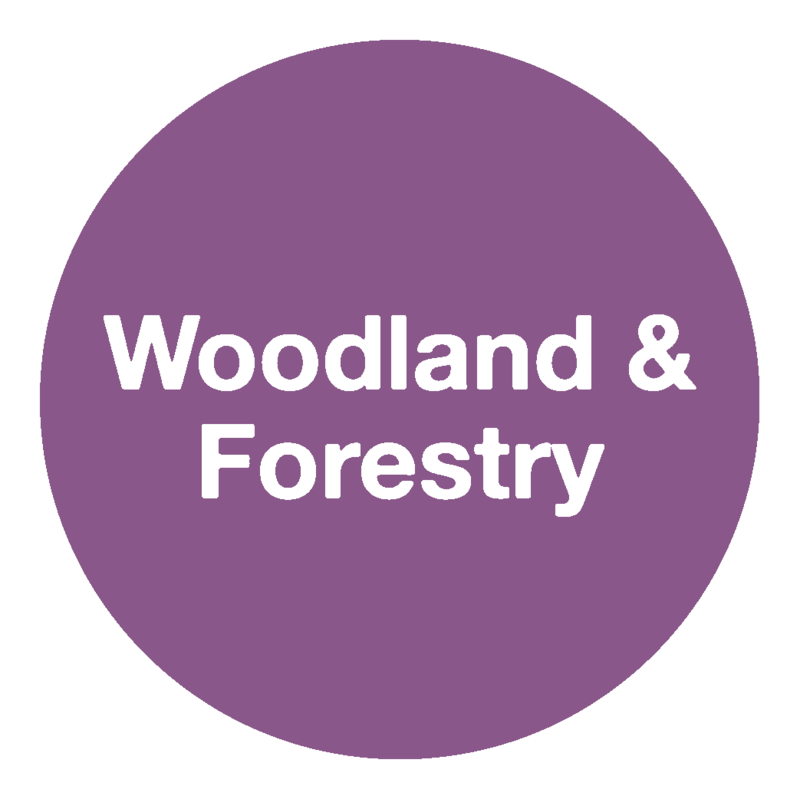 Woodland and arboreta design management plans and proposals. Woodland vegetation and land use surveys. Visitor management advice, habitat development and enhancement, native woodland creation. Tree Hazard Evaluation and management proposals. Assistance with Environmental Impact Assessments for new sites. Fallen dead wood volume estimates. 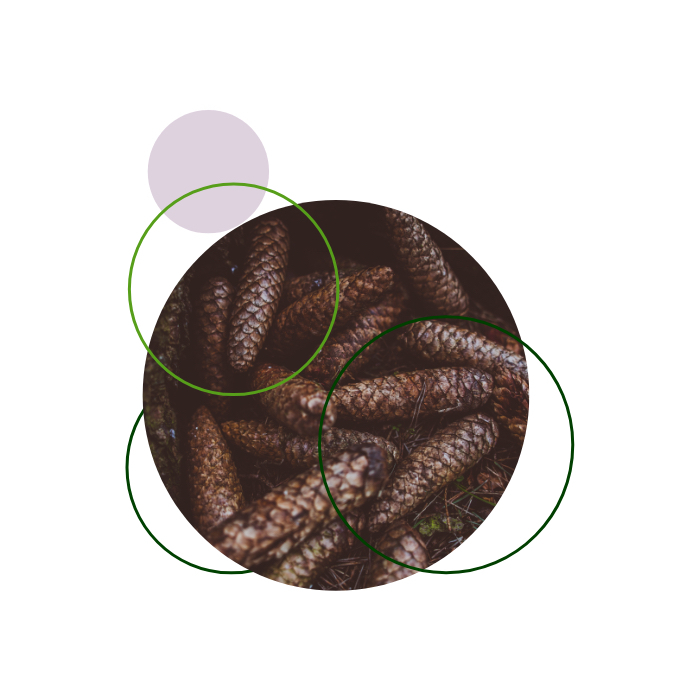 Ecological Site Classification (ESC) and native woodland planting schemes.